This tract is located near the Hinesville/Fort Steward Area. 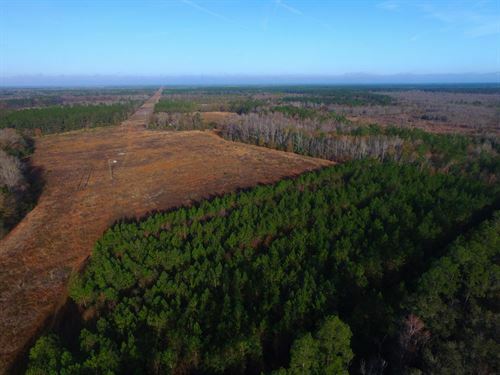 It's the perfect location for development, homesite, or investment. 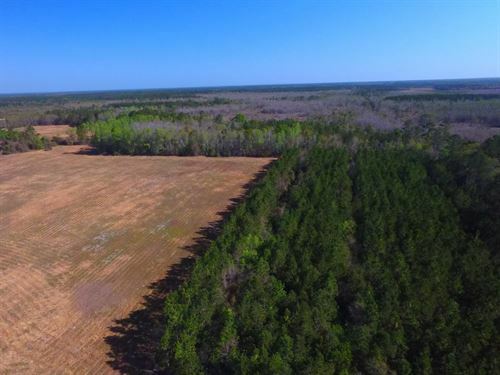 With some natural hardwood, this undeveloped land has potential for any number of endeavors. Call us today. 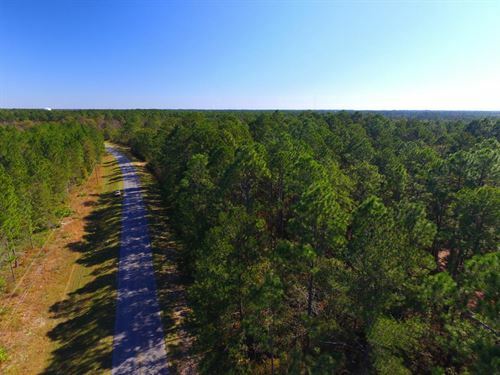 This tract is fronted by Moody Bridge Rd with approximately 1200+ feet of road frontage. The tract has has about 7 acres of planted, thinned pines. 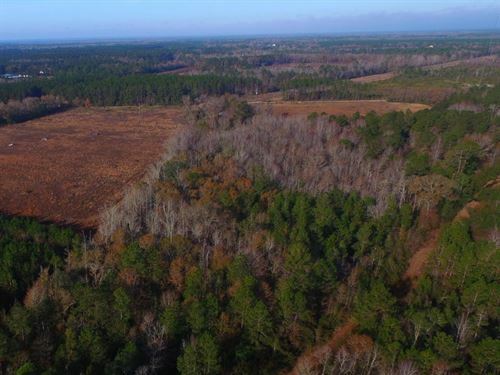 This would be a great investment tract or potential homesite. It's located approximately 3 miles from Ludowici.